8h - 9h Minicursos Abertura Plenária 4 - Perspectives on the Evolution of 5G: Regularized Two-Tier Cellular Architectures. 9h - 10h30 Plenária 1 - An approach to cloud and virtual radio access networks. Luiz M. Correia Mesa Redonda 1 - Sistemas 5G Plenária 7 - Decodificação de atividade cerebral. 14h - 15h Plenária 2 - The next generation immersive media platform. Jean F. Fonseca de Oliveira Plenária 5 - Photonics/Microeletronics convergence in telecommunications. 15h - 16h Plenária 3 - Tendências e Desafios de Teste do 5G-NR. Technologist, Telecommunications 2004 IFPB-Brazil, Bachelor, Computer Science 2006 UFPB-Brazil; Master, Electrical Engineering, UFCG-Brazil, 2008; Ph.D, Electrical Engineering 2016 UFCG-Brazil. Since 2008, I've been acting as a researcher, team leader, consultant and software engineer on R&D teams of the consumer eletronics industry in companies such as Positivo Informática, Philips, Elsys and Samsung. My professional efforts are focused on research and development of embedded systems for Digital TV systems, video coding technologies and joining the new era of immersive technologies. As a reseacher, I have been focused in the areas of video coding(MPEG-2/4, H.264, HEVC, VVC), video streaming (MPEG-2 TS, MMT, MPEG-DASH). Digital Imaging Processing and Digital TV systems. As a software engineer, my career has been concentrated on subjects such as embedded systems, digital TV technologies, video coding, software architecture, debugging and profiling. R&D executive and team leader with history of innovation, building technology ecosystems to achieve high technology goals at optical communications field. Bachelor, Electrical Eng., 2003, UFCG-Brazil; Master, Electrical Eng. (Photonics), UNICAMP-Brazil, 2004, and Ph.D, UNICAMP-Brazil, Electrical Eng. (Photonics), 2007. From 2004 to 2014 took, researcher and general manager positions at optical communications systems and photonics devices divisions at CPqD Foundation. Founder and CEO of BrPhotonics, 2014, a high-tech startup with accelerated growth in optical communications area developing high end products, LASERs, Modulators, ASICs. Founder of PI-TEC Product Technologies, 2017, and JCRFO Technical Consultancy, 2017, companies acting at high end telecom and Datacom markets, developing deep submicron ASICs and highly integrated photonics devices. Over 15 years of experience in optical communications field, lead 12 optical communications R&D projects (more than USD50M budget), producing 15 patents (INPI), 140+ papers and 20 technological products currently in optical communications market. Possuo graduação em Física Médica pela Universidade de São Paulo (2005), mestrado em Ciências Físicas Aplicadas pela Faculdade de Filosofia, Ciências e Letras de Ribeirão Preto (2008), doutorado em Física Aplicada a Medicina e Biologia pela Faculdade de Filosofia, Ciências e Letras de Ribeirão Preto (2012) e pós-doutorado pelo Instituto do Cérebro - UFRN (2012-2016). Atualmente sou professor pesquisador no Instituto Internacional de Neurociências Edmond and Lily Safra - Instituto Santos Dumont. Meu foco de pesquisa é em processamento de sinais biológicos em neurociências, sendo a minha principal linha de pesquisa o estudo das dinâmicas do processamento sensorial. Eduardo A. B. da Silva was born in Rio de Janeiro, Brazil. He received the Electronics Engineering degree from Instituto Militar de Engenharia (IME), Brazil, in 1984, the M.Sc. degree in Electrical Engineering from Universidade Federal do Rio de Janeiro (COPPE/UFRJ) in 1990, and the Ph.D. degree in Electronics from the University of Essex, England, in 1995. He is a professor of Universidade Federal do Rio de Janeiro since 1989. He is co-author of the book ?Digital Signal Processing - System Analysis and Design?, published by Cambridge University Press, in 2002, that has also been translated to the Portuguese and Chinese languages, whose second edition has been published in 2010. He published more than 70 papers in international journals. 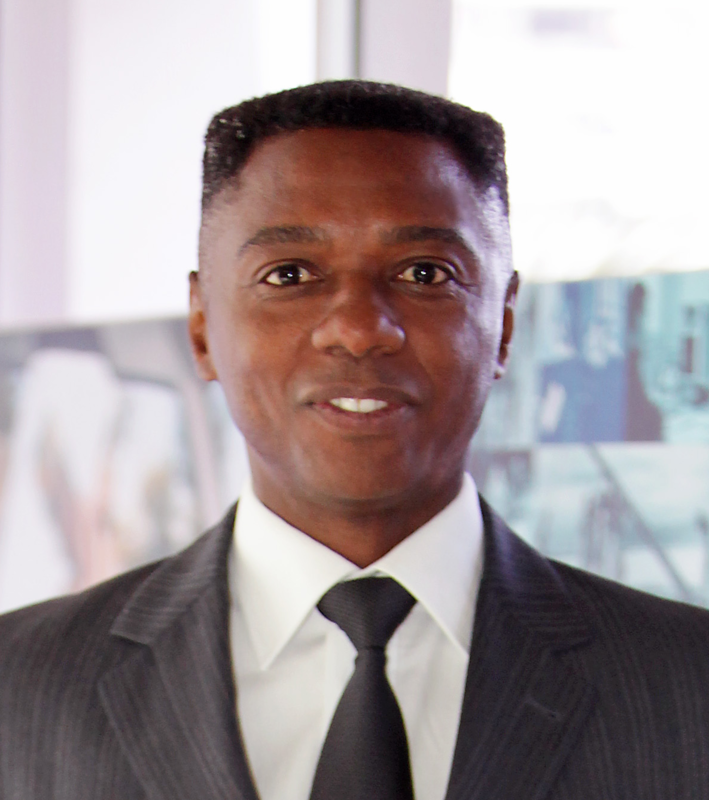 His research interests lie in the fields of signal and image processing, signal compression, digital TV ,3D videos, computer vision, light fields and machine learning, together with its applications to telecommunications and the oil and gas industry. 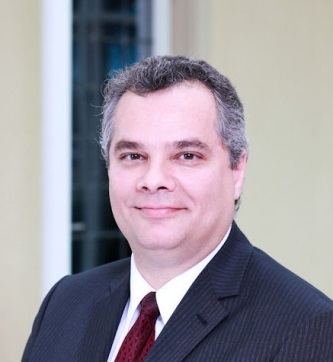 Prof. Da Silva is a Senior Member of the Brazilian Telecommunications Society (SbrT) and of the IEEE. 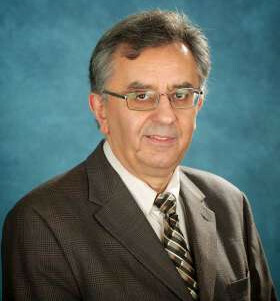 His professional activities include: Associate Editor, IEEE Transactions on Circuits and Systems - Part I (2002-03 and 2008-09) and IEEE Transactions on Circuits and Systems - Part II (2006-07); Deputy Editor-in-Chief, IEEE Transactions on Circuits and Systems I: Regular Papers; Editorial Board Member, Springer Multidimensional, Associante Editor, Journal of the Franklin Institute (from 2018) Systems and Signal Processing (2006-present); CAS Distinguished Lecturer (2003-04); CAS Vice President of Regional Activities and Membership (2014-17); Member, CAS Board of Governors (2012-13); Technical Program Co-Chair, ISCAS 2011; Member, IEEE Publication Services and Products Board Strategic Planning Committee (PSPB-SPC) (2013-15); Vice-President of Technical Activities, Brazilian Telecommunications Society (SBrT) (2014-17) and Vice-President for Development and Diffusion of this same Society (2008-09); and Board Member, Brazilian Telecommunications Society (2006-07 and 2010-13). Luis M. Correia was born in Portugal, in 1958. He received the Ph.D. in Electrical and Computer Engineering from IST (University of Lisbon) in 1991, where he is currently a Professor in Telecommunications, with his work focused in Wireless/Mobile Communications in the areas of propagation, channel characterisation, radio networks, traffic, and applications, with the research activities developed in the INESC-ID institute. 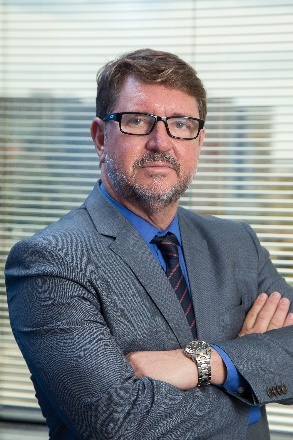 He has acted as a consultant for Portuguese communications operators and the telecommunications regulator, besides other public and private entities, and has been in the Board of Directors of a telecommunications company. Besides being responsible for research projects at the national level, he has participated in 31 projects within the European frameworks of COST, RACE, ACTS, IST, ICT and H2020, having coordinated 5 of them and taken leadership responsibilities at various levels in many others. He has supervised more than 200 M.Sc./Ph.D. students, having edited 6 books, contribute to European strategic documents, and authored more than 450 papers in international and national journals and conferences, for which served also as a reviewer, editor, and board member. Internationally, he has been part of 32 Ph.D. juries, and 52 research projects and institutions evaluation committees for funding agencies in 10 countries and the European Commission. He has been the Chairman of Conference, of the Technical Programme Committee and of the Steering Committee of several major conferences, besides other several duties. He was a National Delegate to the COST Domain Committee on ICT. He was active in the European Net!Works platform, by being an elected member of its Expert Advisory Group and of its Steering Board, and the Chairman of its Working Group on Applications, and was also elected to the European 5G PPP Association. 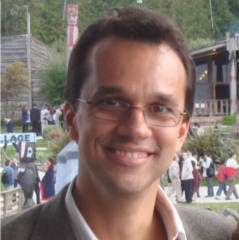 Leandro Enrique Lobo Guerra - Diretor de Relações Institucionais - TIM Brasil. 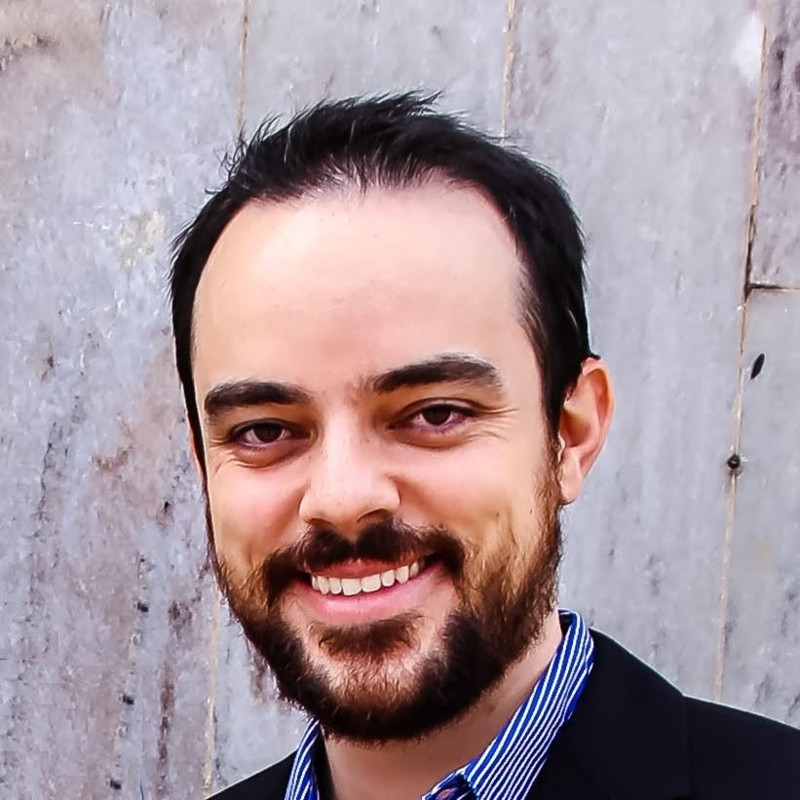 Francisco Giacomini Soares - Diretor Sênior de Relações Governamentais - Qualcomm. José Marcos Câmara Brito - Pró-Diretor de Pós-Graduação e Pesquisa do Inatel - Secretário Geral do Projeto 5G Brasil - Moderador do Painel. Edgar Barbosa de Souza - Líder do Grupo Relator de Serviços Terrestres (GRR2) da CBC 2 - Representando a Anatel. Diretor de Relações Institucionais - TIM Brasil. 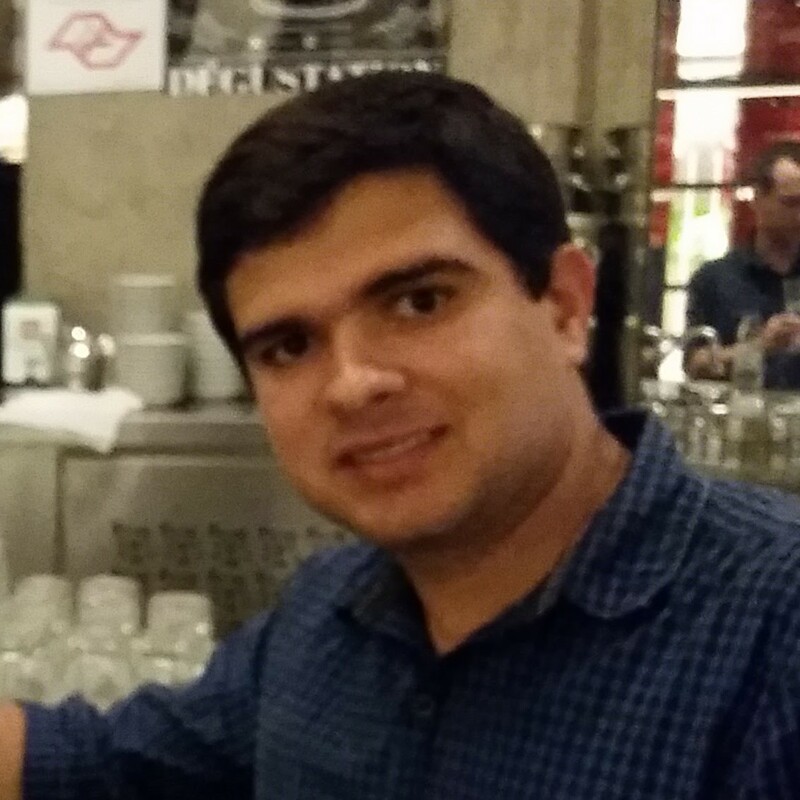 Leandro Enrique Lobo Guerra é Diretor de Relações Institucionais da TIM Brasil. Graduado em Engenharia Elétrica pela Universidade Federal do Paraná (UFPR) em 1986, e em Direito pela Universidade Tuiuti do Paraná (UTP) em 1999. Possui MBA em Administração pela COPPEAD da Universidade Federal do Rio de Janeiro (UFRJ). 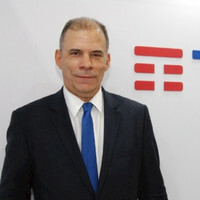 Atualmente é vice-presidente do Projeto 5G Brasil como representante das operadoras de telefonia celular. Francisco Giacomini Soares é Diretor Sênior de Relações Governamentais da Qualcomm Serviços de Telecomunicações Ltda. Ele ingressou na empresa em 2007. Francisco é responsável por atividades relacionadas ao governo no Brasil e países da América Latina. Entre suas principais atividades estão espectro, questões políticas e regulatórias, participação na União Internacional de Telecomunicações (UIT) e CITEL, e iniciativas de responsabilidade social como o Wireless Reach. Na ABINEE, coordena a Comissão de IoT e representa a entidade na Câmara IoT/M2M do MCTIC. Ele possui licenciatura em Engenharia Eletrônica pela Universidade de Brasília (UnB). Diretor Sênior de Relações Governamentais - Qualcomm. Líder do Grupo Relator de Serviços Terrestres (GRR2) da CBC 2 - Representando a Anatel. Possui graduação em Engenharia de Redes de Comunicação e mestrado em Engenharia Elétrica, ambos pela Universidade de Brasília (UnB). Como pesquisador, atuou em projetos de P&D no antigo Instituto Nokia de Tecnologia (INdT). Atualmente trabalha da Gerência de Espectro, Órbita e Radiodifusão da ANATEL. Também participa da Comissão Brasileira de Comunicação 2 (CBC 2), atuando na elaboração e defesa de posicionamentos brasileiros em foros internacionais de telecomunicações, principalmente na preparação para a Conferência Mundial de Radiocomunicação 2019 (WRC-19). Dentro da CBC 2, lidera o Grupo Relator de Radiocomunicações 2 (GRR2), que trata de temas específicos relacionados a serviços terrestres de radiocomunicação. Foi Vice-Diretor do Inatel entre dezembro de 1994 e dezembro de 2002, Pró-diretor de Pós-Graduação & Pesquisa do Inatel entre dezembro de 1998 e dezembro de 2002, Gerente Geral do Centro de Desenvolvimento de Projetos do Inatel, tendo sido responsável por sua implantação, entre março de 1991 e novembro de 1994, coordenador do curso de pós-graduação do Inatel na área de telecomunicações, tendo sido responsável por sua implantação, entre março de 1994 e novembro de 1998, coordenador do curso de Mestrado em Telecomunicações do Inatel entre fevereiro de 2010 e dezembro de 2010. Atualmente é Pró-Diretor de Pós-Graduação e Pesquisa do Inatel, coordenador do curso de Mestrado em Telecomunicações do Inatel e Coordenador Geral do Centro de Referência em Radiocomunicações (CRR) do Inatel, tendo sido responsável por sua implantação. 2018 Realize Eventos & Editora. SBRT 2018.